We finally have a proper date from Apple regarding the launch of their latest and greatest operating system for the Mac. 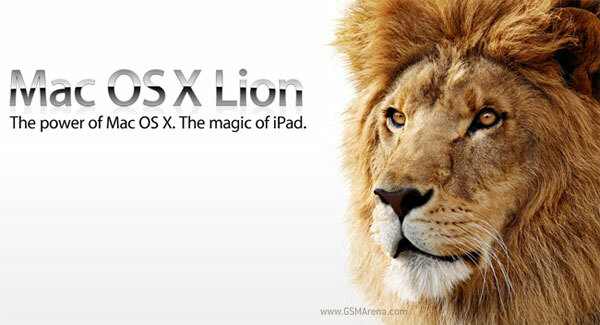 Apple CFO Peter Oppenheimer said during today’s earnings call that the Mac OS X Lion will be available for download starting July 20, which is only a couple of hours from now. Continuing with their newly adopted speedy release cycle for Firefox, Mozilla has now launched the first beta for the Firefox 6 desktop browser for Windows, Mac and Linux based computers along with the Android version. Now here’s something you may have been expecting for some time. At a dedicated Facebook event today, Mark Zuckerberg, Facebook’s CEO, announced some new Facebook features that are going to make their way in the already popular online social service (popular as in 750 million user base popular). 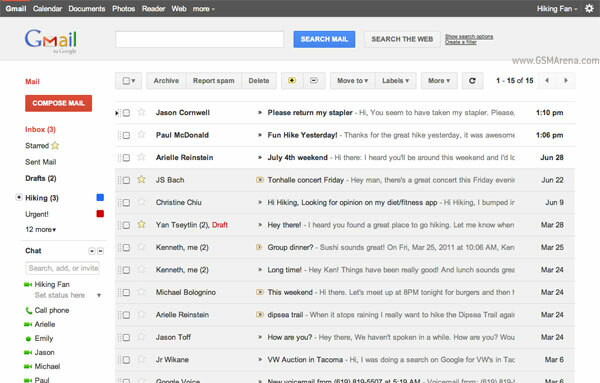 Hot on the heels of the Google+ launch Google has updated the look of two of its most popular web apps, Gmail and Calendar. The new look jibes well with the look of the new Google homepage and Google+, providing a more unified interface. A popular joke has it that Microsoft’s default browser best feature is that it allows you to download a rival browser. But the fact is that IE is still the most popular browser worldwide and one that Microsoft is dead set on pushing to all of its devices – PCs, tablets and WP7 smartphones. Opera 11.5 is out now, few novelties but still a great looker. Opera users are now 200 million. The Opera browser has received yet another update – version 11.5. Bringing performance updates, widgets for the Speed Dial (like weather), as well as improvements to the Opera Link sync service. Google has had several attempts at cracking social networking and it’s fair to say that they weren’t terribly successful (there were lawsuits involved). The latest project, called Google+, however looks like it could be a winner. 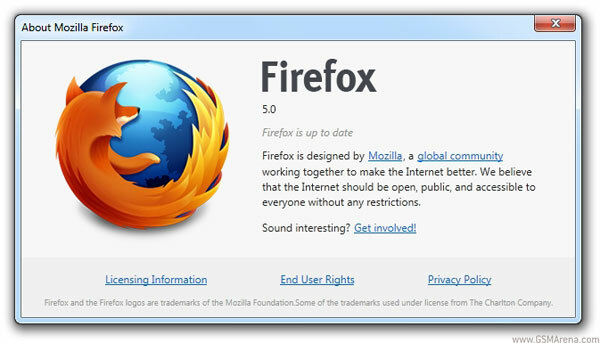 Just as promised, today Mozilla released the next version of their widely popular Firefox browser. Firefox 5.0 has been available for download through the company FTP servers for a couple of days now, but now that it’s officially finalized you can get if straight from the Mozilla website or the Android Market. Last month we talked about the Firefox 5 beta and the new faster update cycle that Mozilla has adopted to keep up with the new kid on the block, Google Chrome. 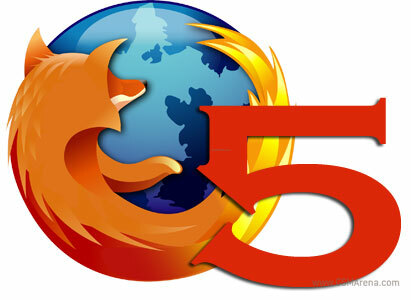 Now the final version of Firefox 5 is available for download for Windows, Mac and Linux users. 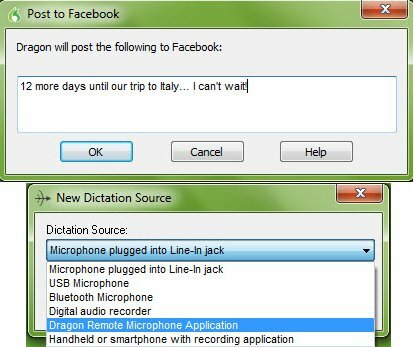 I’m sure you are all familiar with the Dragon NaturallySpeaking software. 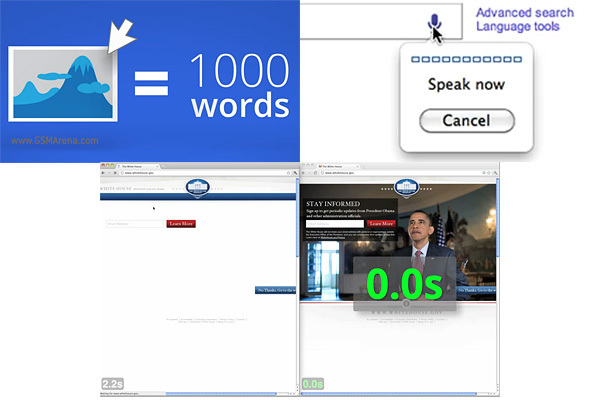 It lets you input text or control certain functions of your computer just by using your voice. With the latest 11.5 update, it has learned a new trick. 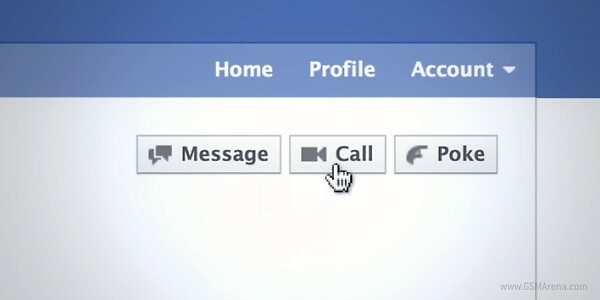 You can now send messages on Facebook and Twitter using your voice. 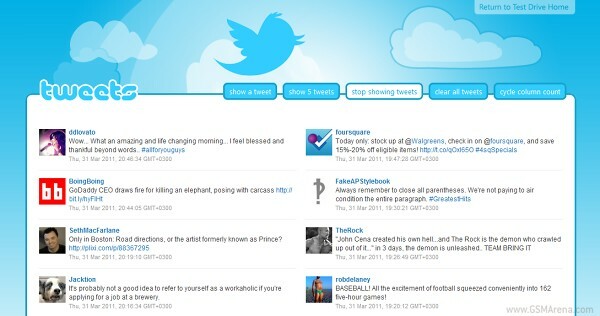 All you have to do is say “Post to Facebook [your message]” or “Post to Twitter [your message]” and the software will do the rest. Google introduced a trio of new features that make searching from a desktop computer so much better. The first feature is Voice search, something that has been around on mobiles for a while. Today the world is coming to an end. All Hell is freezing. Pigs can fly. Many of you will sell their soul to the devil to repay those bets they’ve made years ago. Yes, it’s been 14 long years, but it’s finally here. 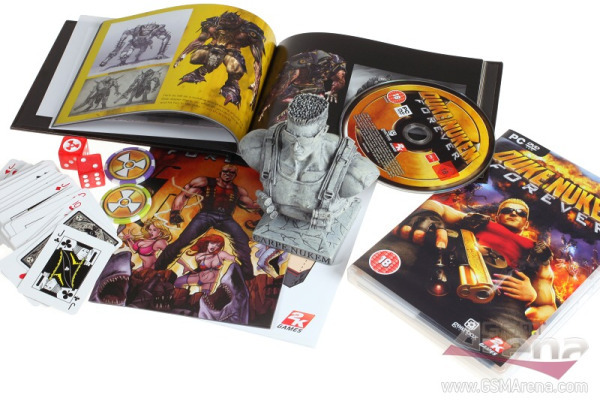 Duke Nukem Forever is out. And I’ve secured the special Balls of Steel edition in all of its glory – and here comes the unboxing on video. Microsoft plan on bringing self-branded tablets to market in 2012 but are they cool enough? It doesn’t take a genius to note that thus far the Windows 8 tech demos we’ve seen have had a big emphasis on touch interface and share a heck of a lot with Windows Phone’s Metro UI. What is more Windows 8 will almost certainly be hitting a host of tablets as well as the next generation of desktops and laptops. 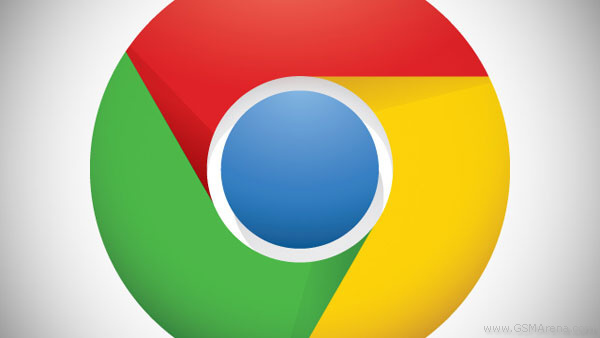 The Google Chrome web browser got a new stable release – version 12 – which brings along a safer browsing experience and faster graphic performance. 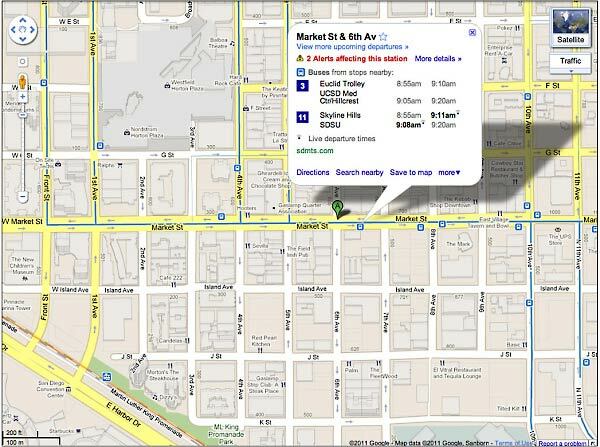 Google Maps is in league with some transit agencies in the US and Spain and Italy to give its users live updates and time tables right there on your PC or mobile device. They will tell you how long until your bus (train, etc.) will arrive at your stop.